Free MW2 Goggles For your Avatar! 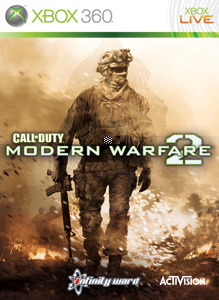 Starting today until Sunday, your Avatar can be decked out in some Modern Warfare 2 Night Vision for free. Just click the game below and queue up your own pair of free goggles! "You can see them, but they can't see you."